Doctors in Belarus say that a four week holiday boosts the children’s immune systems for at least two years, helping them to resist, or recover from, serious illness. 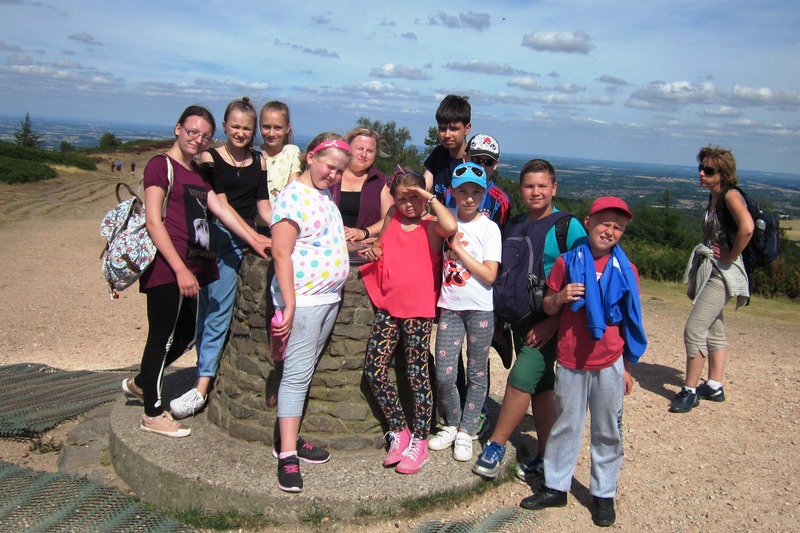 Each summer Chernobyl Children’s Project (UK) brings children to Britain for a recuperative holiday. It also organises holidays in clean parts of Belarus for children whose disabilities make it difficult for them to travel. Most of the children we bring to the UK are in remission from leukaemia or cancer. They are chosen by an organisation in Minsk called ‘Children in Trouble’ (CIT) which is run by parents of children with cancer. Holidays abroad are vital for their children, particularly in their teens, when many fall ill for a second or third time, and the death rate is very high. 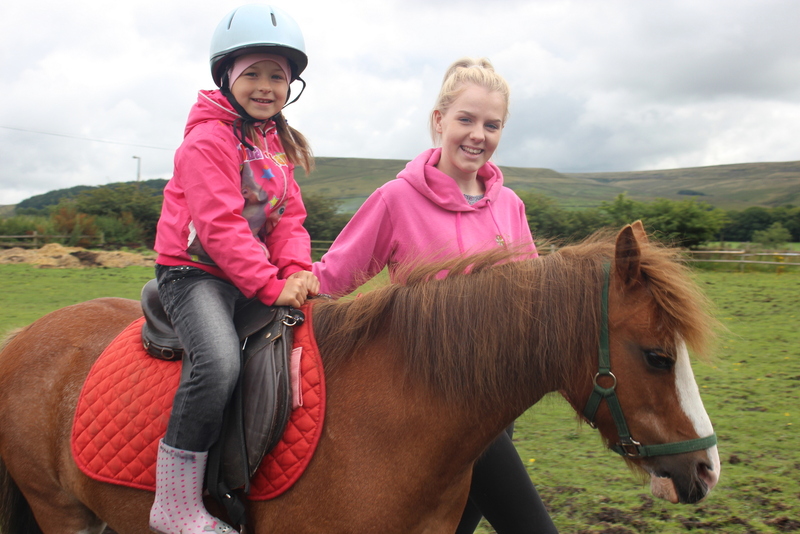 We include groups of very young children who come for a holiday with their mothers. We also try to invite as many teenagers as possible because other charities tend to focus their attention purely on the younger ones and so there are fewer opportunities of a break for teens. Some of the children may come from some of the most contaminated parts of the country. There are still many children living in tiny rural villages, sometimes just a few miles from the Chernobyl plant. These children may not yet be ill, but their future is bleak if they continue to live in such a radioactive environment. A happy, healthy holiday in the summer may give them a better chance. And, in addition to the obvious health benefits, a holiday in the UK provides a huge psychological boost and the children (and mums) often return home with new friends they have made for life. Whilst they are in the UK the children stay with the families of CCP’s volunteer groups in Endon and Stoke, Glossop and New Mills, Solihull, Stafford and Gloucester. These groups are always keen for more help including offers to host the Belarussian children for a fortnight during the month-long summer visit. If you would like to explore the idea of hosting a child for a summer holiday and there is no group in your area we would be very happy to help you to start one. Take a look at the Host Children page of our website for more details. You can help by sponsoring part or all of a recuperative holiday in the UK for a child in remission from cancer.